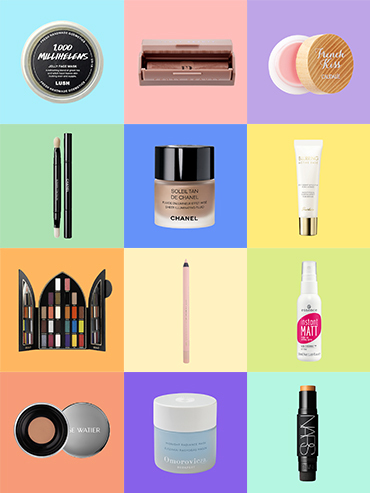 Here at FLARE HQ, we’re obsessed with test-driving all the new beauty launches so you don’t have to. If you’re not sure what’s good this season—whether you’re on the hunt for a do-it-all lip and cheek tint or a fresh new face mask—we’re here to help you sort through the beauty noise. And of course, we couldn’t talk September 2017 launches without a little Fenty blotting paper review. Click through to find out what you should avoid, what you’ll probably love and what *might* be your new beauty staples.